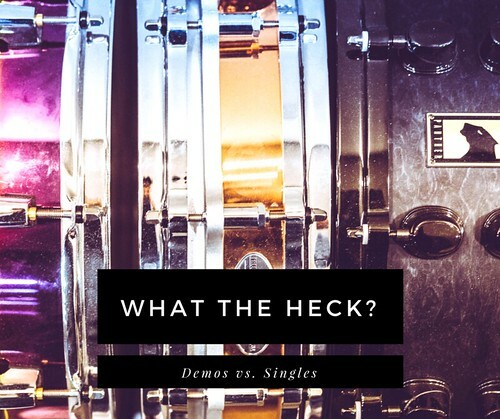 It isn't uncommon for us to hear the terms "demo" and "single" used interchangeably. 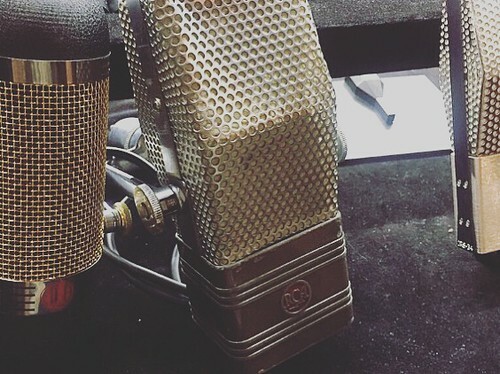 Sometimes people use the term demo to refer to a single that was recorded with lower production value, or they avoid the term single because they feel like it's associated with certain genres, or commercial radio. Really, when it comes down to it, the distinction is very simple. Are you recording with the intention to release commercially (radio, iTunes, Spotify, Apple Music, etc)? Then, congratulations! It's a single. 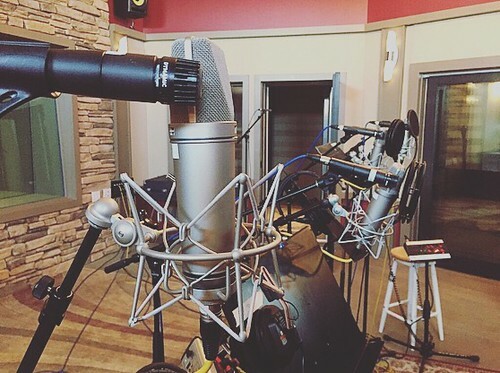 Are you recording to put a song down after a write, for grant applications, to shop to labels or publishers, for preproduction purposes, or for any other reason that means your song won't be available for download or purchase? You've got yourself a demo. 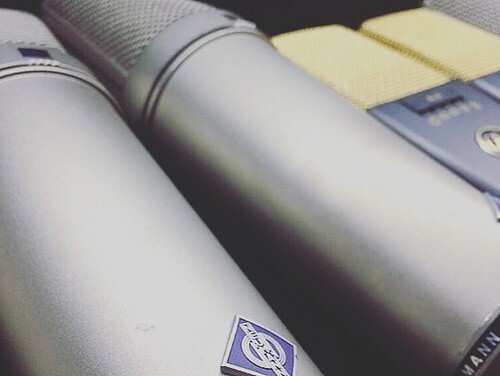 If you’ve recorded a demo as a band, the line between “demo” and “single” is less important. Assuming that you’ve paid anyone who isn’t in the band for the involvement (ex: your engineer, a producer, etc) and you own the recording (or, the “master”), you can pretty much do with it what you want. It certainly isn’t unheard of for a band to love their demo so much that they release it. Demos can have a raw feeling to them that people can be drawn to. If you’re a solo artist, the line is a little bit more finite. That doesn’t mean you can’t release your demo, it just means there are a few additional things to consider before you do. The biggest consideration is your session players. If you choose to use professional session players on your recording, you need to remember that they’re exactly that: professionals. As in, this is what they do for a living. So it’s important to make sure those guys are covered. 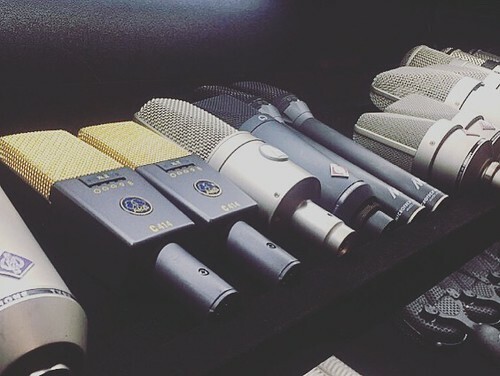 As demos are usually done at a reduced rate, the artist should contact the players on their recording and let them know they plan to release the track. Most players will ask for the remainder of their master fee. For the sake of clarity, here’s an example. At OCL, when we do demos, we try to record several of them on one day. Each player (drums, bass, keys, guitar) is paid $50 per track. This demo rate is different from their usual per-song rate, which is $150. If an artist were to love their demo and want to release it exactly as is, the players would ask for the additional $100. The track is now a master instead of a demo, so the players would be looking for the master rate. Please make sure you're taking care of your players!